PS. Great tut! I did a bee but he stung me so i decided he was too dangerous to put on the forums. I didn't know how to make the canvas size smaller when I finished. There is a command under image. This was my go at it. I used it on mario... I found a way to add a shiny spot on them too! 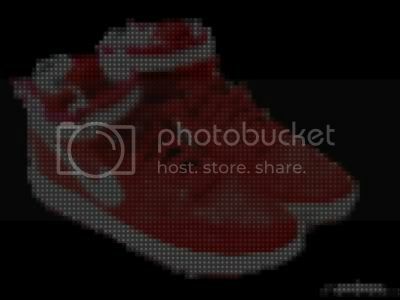 This is a really cool effect, you could use it for something such as modern street light signs, imitating digital road advertisements (Digital Billboards), LED light patterns, recreating old Nintendo like animated images, some older style slot machine gaming elements, basic animated pixel object explosions, and several other little effects. How did you do the shiney dots, was it the same way you do glass buttons? Hmm I can't really perfect it. I did get it good with the apple, though. But as far as I was for doing a loving favor for my sister, I could not get it for real pictures no matter what I tried. 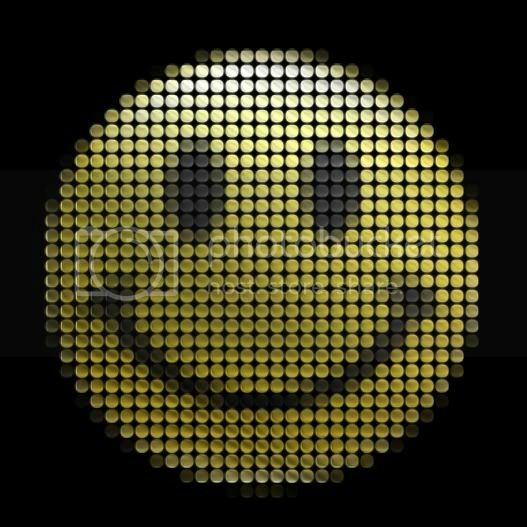 Is there any possible way to do the LiteBrite Effect on a photograph? it's probably the resolution of the dots. 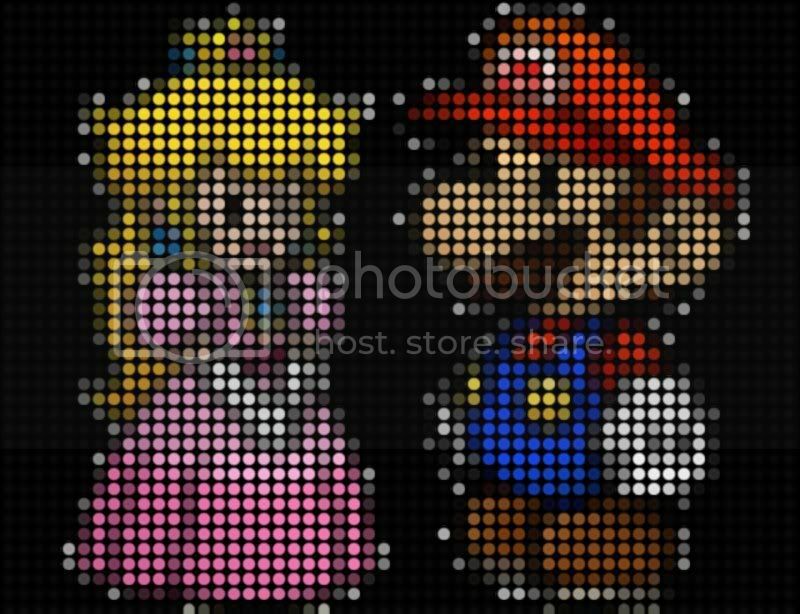 You know how they did in the old days leading up to todays higher resolution images they increased the number of dots/pixels compressed into a smaller area in an image to get higher resolution images. But maybe this could be done with the picture itself. 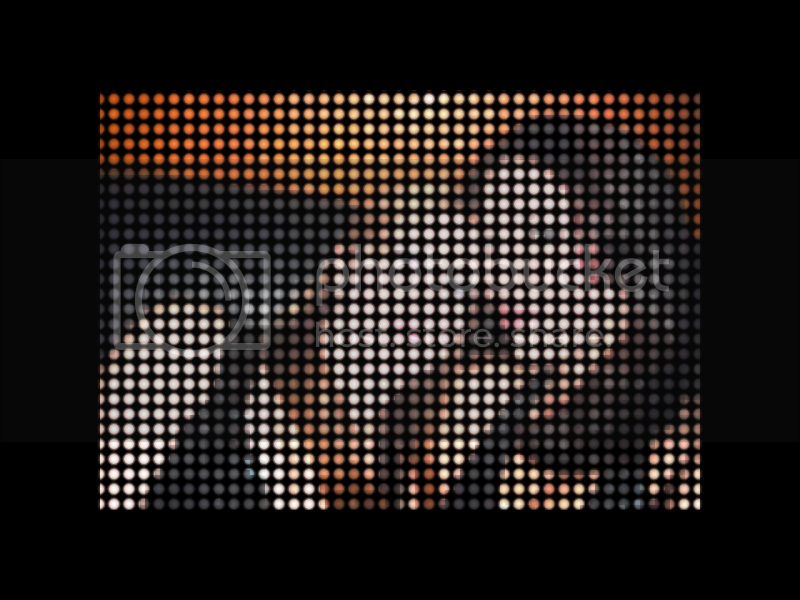 Or maybe you could overlap another layer and use some form or masking technique so you can see the photo clearer on the dots. 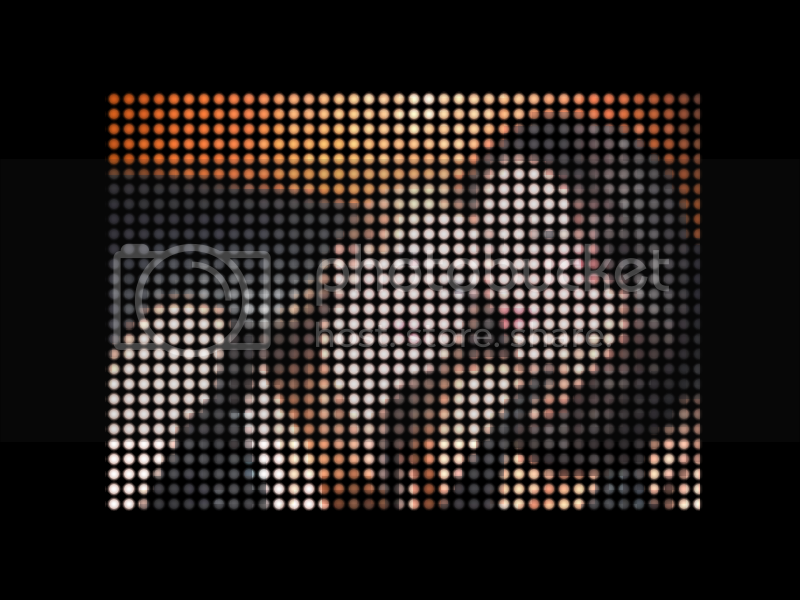 The dots are big and few so the resolution is low. So you are saying that I should get a picture from a camera with a low resolution? Similar to a picture from a camera phone...or one from the olden times. I'm not sure of which one I should use. What I mean is try increasing the number of dots and keeping them closer together. 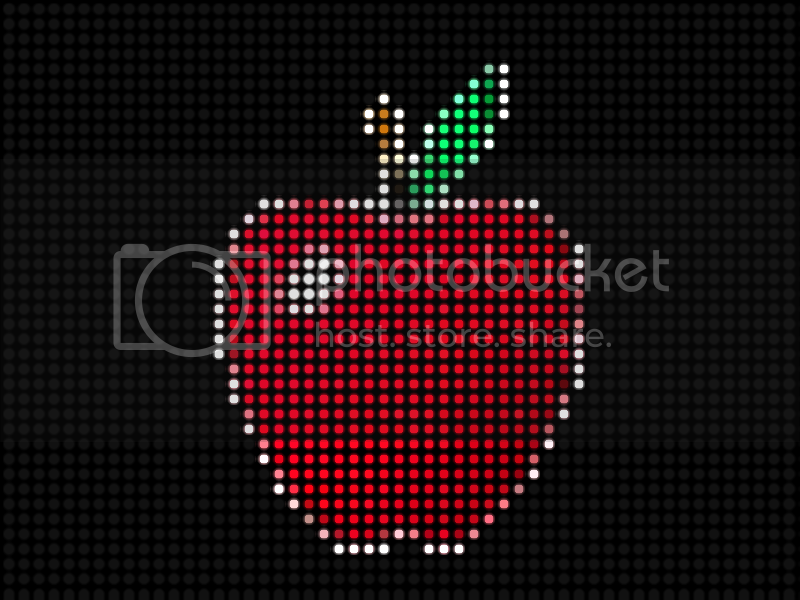 Dot pitch is the distance between the dots, if you have more smaller dots closer together then the resolution of the dots is higher so you can see more detail everything becomes clearer. What's missing here is the ability to see the details and that's partly because the size and number of dots and the Dot Pitch (how far apart the dots are spaced.) is far apart. It's the same reason an old computer display with low resolution and low number of color combinations or a picture with low resolution/less pixels doesn't look as clear and a simple one like from a game of pacman does. Sorry, new account, so it took me awhile to see this. I actually followed the tut up to the part where you select the centers of the grid, then on a new layer set a bevel with the depth at 2. I set that level to additive & lowered the opacity to the way I liked it, then used gaussian blur at 2 (change according to the size of your dots) & flattened. Tada! 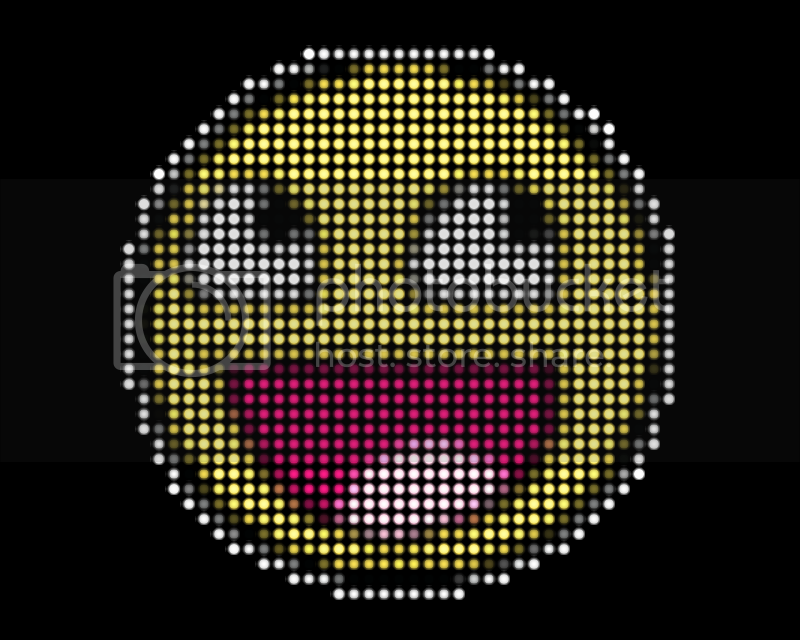 Shiny dots! barkbark00 super cute effect! I'll be trying this one when I get a chance. This is a really nice effect and tutorial! The source of this work was a remake of the logo by HF cars and sets. The original logo was created by Dennis Glaser. Click me for more information!